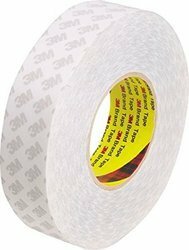 Offering you a complete choice of products which include 3m 7945 spacer tape, 3m 467 transfer adhesive tape, vhb adhesive tapes, double side polyester tape, 3m 91091 tissue tape and nitto adhesive tape. 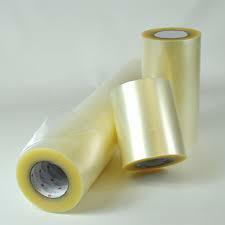 We are selling Double Sided Adhesive Tapes with polyester carrier for Membrain keyboard application as a Spacer Tape. Also this can apply in many more industries for hi temperature resistance. 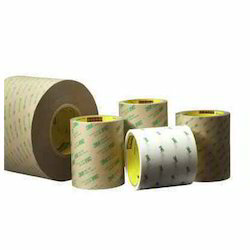 Transfer adhesive tape for hi-temperature resistence. 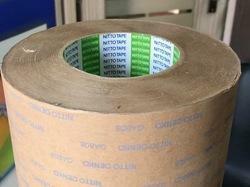 Clear tape can be less obtrusive in see-through applications. 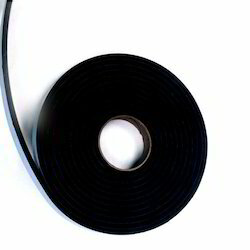 Double side polyester spacer tape for graphic overlay & industrial label application. 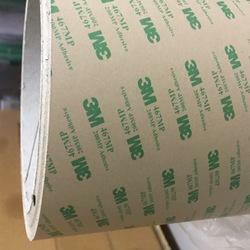 This is solvent acrylic adhesive tissue tape for industrial label application. 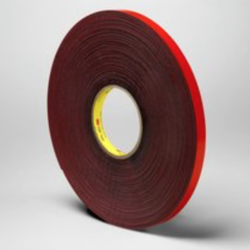 To meet the distinguished requirements of our customers, we have introduced Vinyl Application Tapes, sourced from known names of the industry.